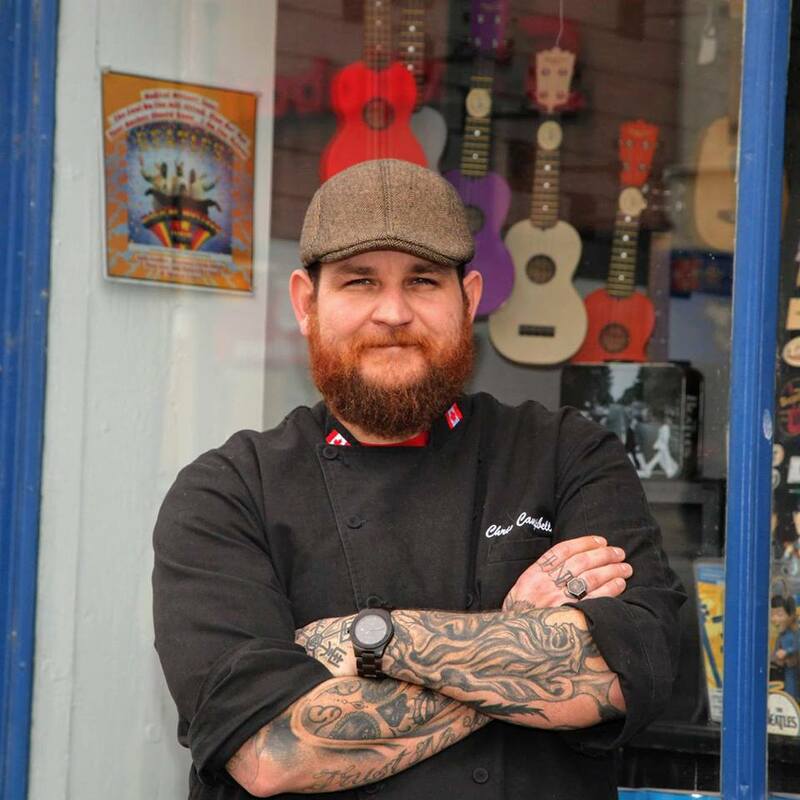 Local St. Marys Chef, Chris Campbell, will be Teaming up with Troyer’s Spices for some absolutely stellar Culinary Demonstrations this year! ** Stay Tuned: Tickets will be available for future sales right here on our Website in just a few weeks! Hi Carol! You can find the link for tickets for Greek Night right here on the homepage or Troyer’s Spices (down at the bottom under Tickets). 🙂 The other nights will be placed on the calendar here soon! Thank you! Thank you! We are really glad to hear that you enjoyed yourself at our Greek Night! We are definitely looking forward to making our “World of Flavours, St. Marys 2019” events with Chef Campbell as great as we possibly can. We have several new & exciting ideas for fututre events in the works. Again, Thank YOU for joining us & also, for letting us know how you felt about your experience throughout Greek Night.